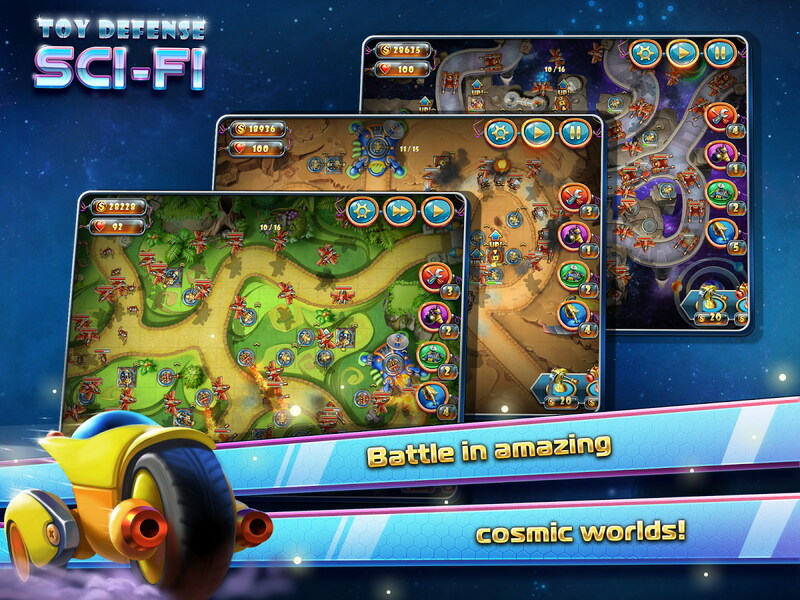 Malesta Games keeps pumping out their hit tower defense series, Toy Defense. They just released their fourth edition called Toy Defense 4: Sci-Fi which as you can guess is science fiction themed. You may note that their first two were general toy/war themed and the third was fantasy, so this sci-fi one fits in line with their vision. 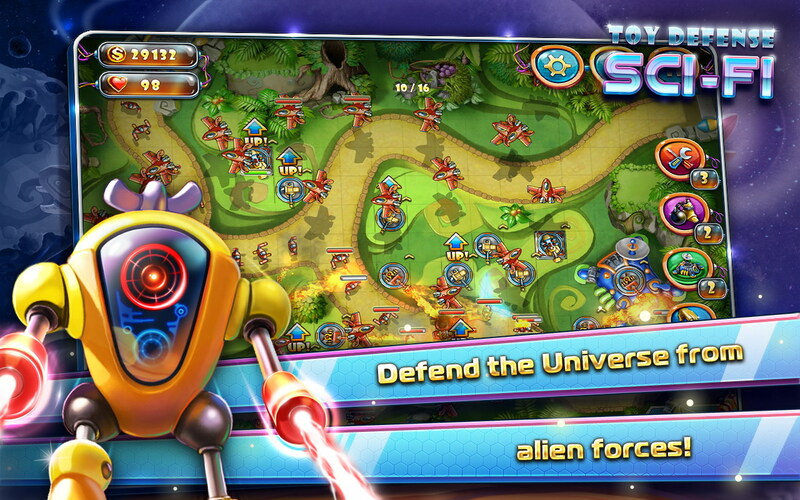 In Toy Defense 4: Sci-Fi you are tasked with defending your planet from alien forces. 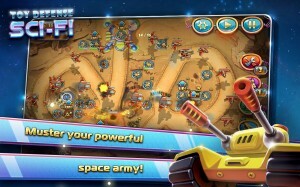 Enemies come in the form of eight different types ranging from general tanks to futuristic stormtroopers. Likewise you have some new weaponry this time around in Toy Defense 4: Sci-Fi as well as the typical soldier upgrade system. In total there are 72 missions ranging in locales from jungles to the surface of Mars. You can also play with or against friends in Toy Defense 4: Sci-Fi’s multiplayer which really stretches the replay value. In general Toy Defense 4: Sci-Fi is like all the others which is great as they are all well made and professionally looking tower defense games that you should check out.